5th May is Children’s day in Korea. And this week we have Parents day on 8th as well. 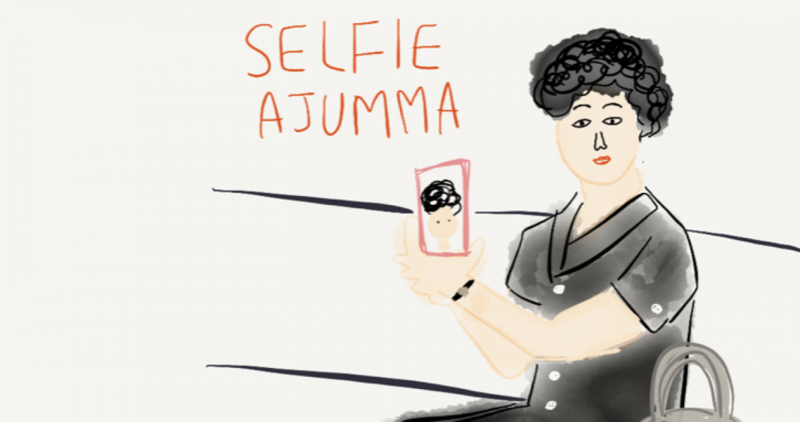 May is a family month for us and there will be Ajumma day on 31st! Happy Children’s day and I will be back with new blog post soon. Posted on 6 May 2016 6 May 2016 by moon ajummaPosted in Digital Ppal-let-ter Project /디지털 빨래터 프로젝트 (Creative Project), 스마트 아줌마 (한국어), Smart Ajumma (English)Tagged ajumma, Children's day, 가정의달, 한국, 어린이날, Korean women. Next Next post: Happy Parents’ day!